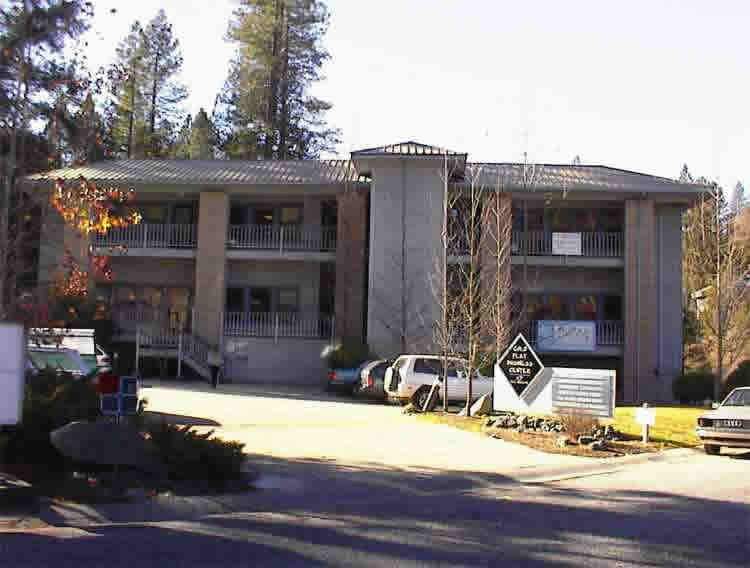 ±3,381 SF office space in quiet park-like setting. Leased space prior to currentl tenant vacating and avoiding loss of revenue for landlord. Also found space for current tenant.